Migratory birds fly over paths called flyways. In the United States there are four major flyways: Atlantic Flyway; Central Flyway; Mississippi Flyway; and Pacific Flyway. 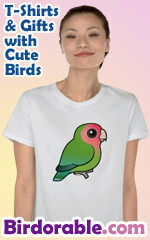 This fun spoof design for birders and birdwatchers reads Lost Flyway in the style of the surreal popular movie. 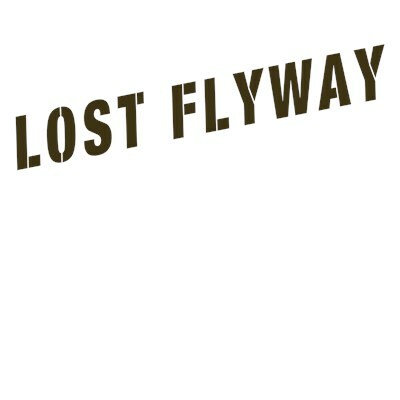 Pick up a fun Lost Flyway t-shirt for the upcoming migration season! To order by phone, call toll-free at 1-877-809-1659 from Monday - Saturday 9:00am - 9:00pm EST. You'll need to note the Product Number 030-293375742 to make your order.